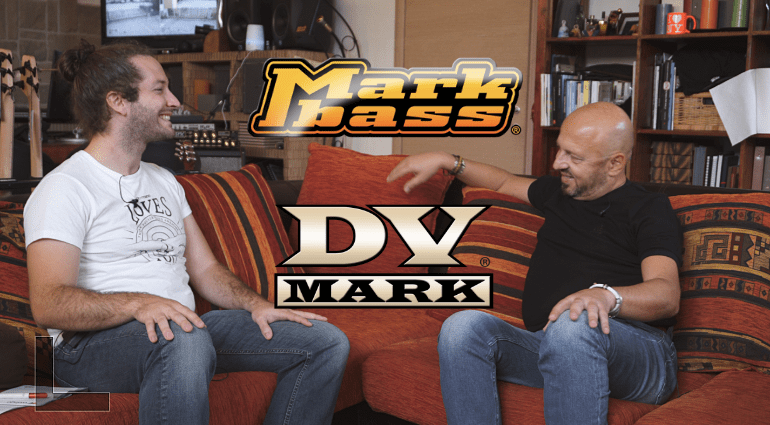 MarkBass and DVMark Factory Tour! 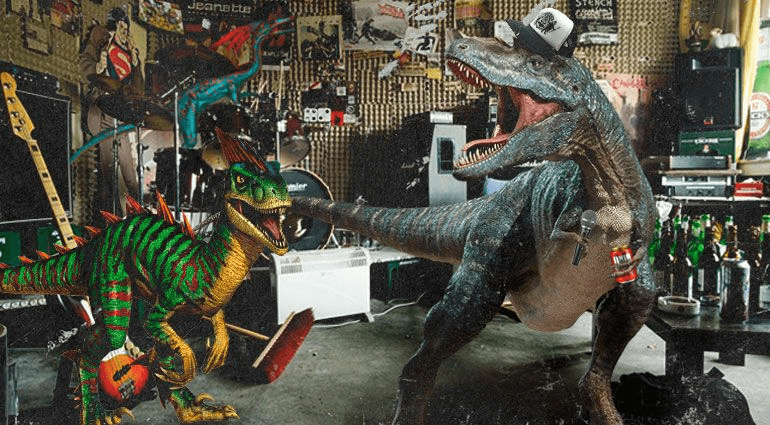 If you were a rock/popstar would you be as demanding as this…? 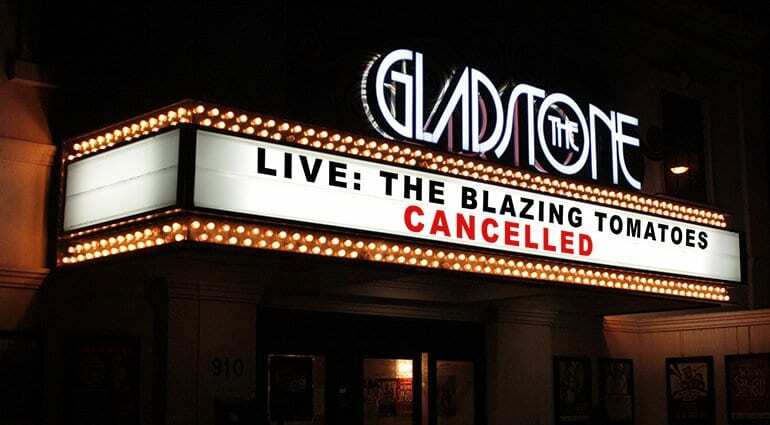 Tales of head scratching concert cancellations involving some of the strangest of reasons. 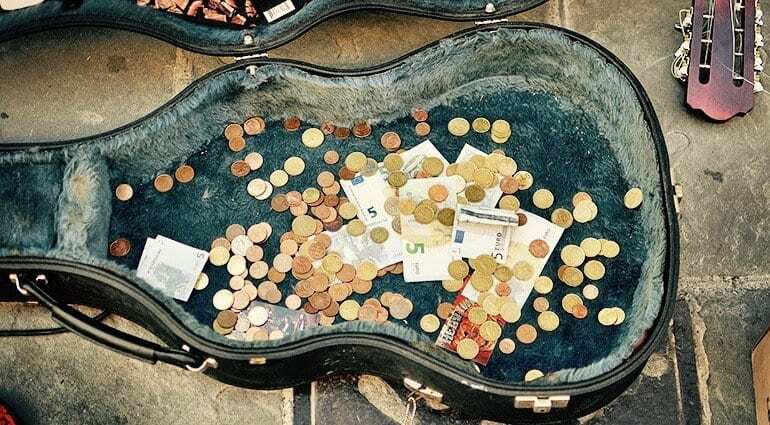 A polarizing debate: music should be free or paid? 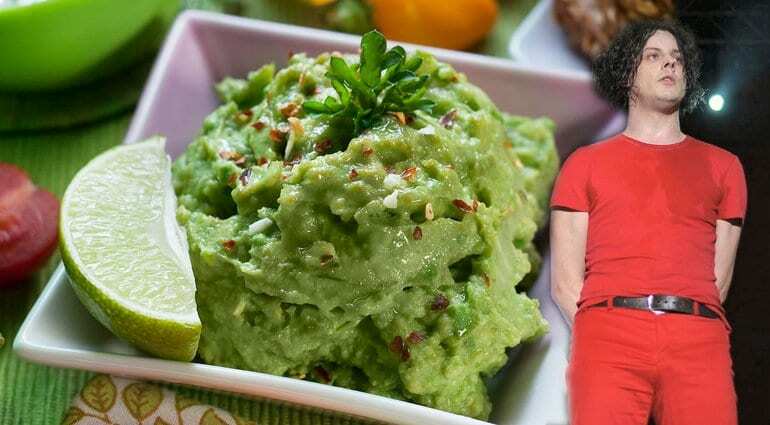 We think it has to be paid – and we explain why! 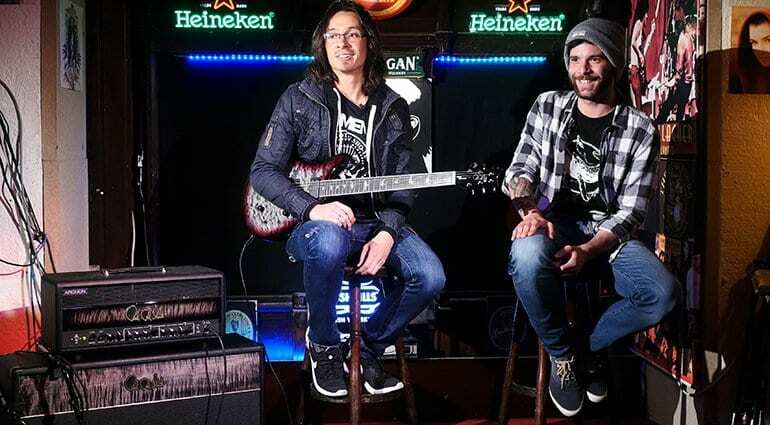 We spoke to Periphery guitarist Mark Holcomb, about his PRS Signature, songwriting techniques, and more! 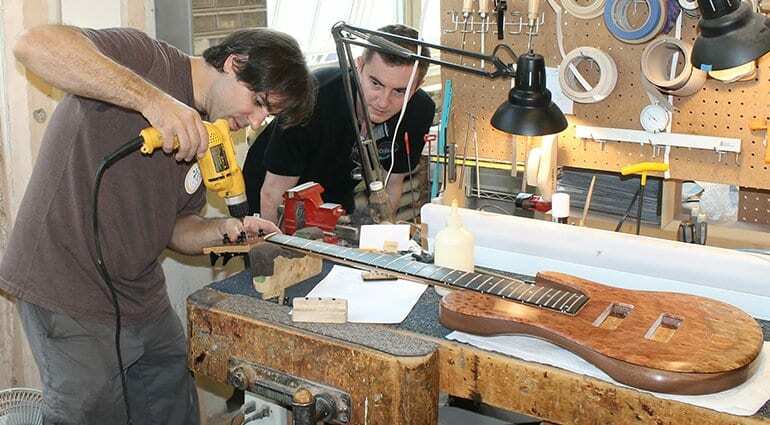 Our colleagues were in Brooklyn to visit bass guitar manufacturer Fodera. 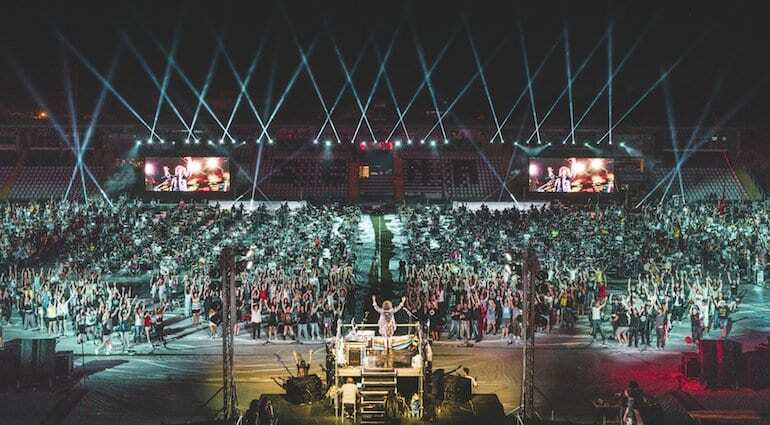 All information about our collaboration is revealed here. 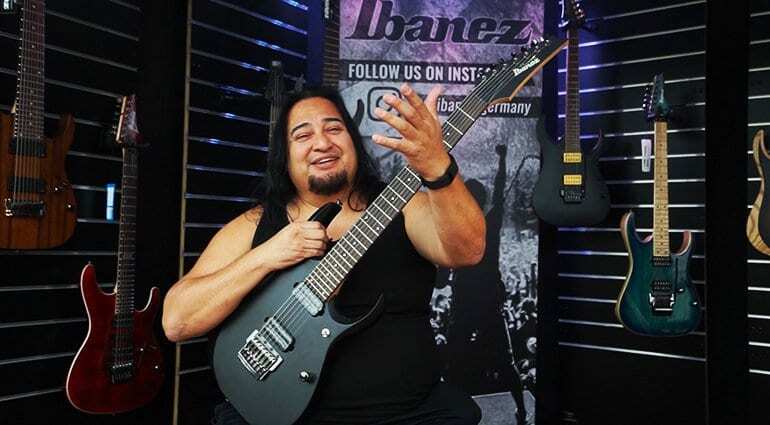 Backstage chat about music and gear with Fear Factory guitarist Dino Cazares at 2016’s Summer Breeze Festival. 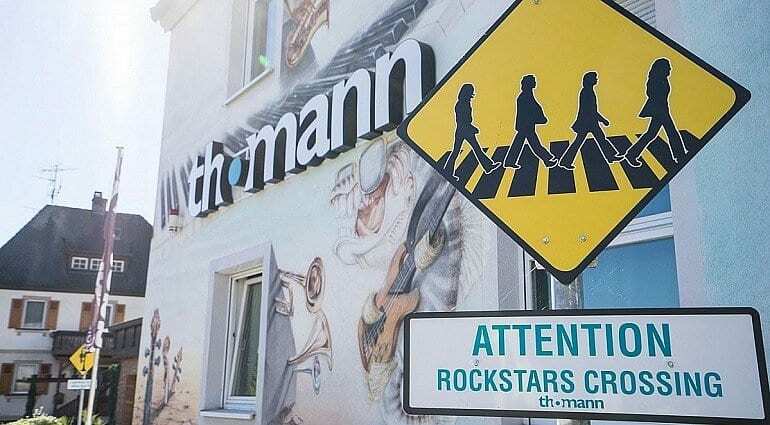 Why not venture a trip to Treppendorf and visit Europe’s largest music store?